One of the goals of the new Sugardoodle blog is to highlight other LDS bloggers who are posting fantastic ideas, printables and recipes. This week I’m itching to pack up my Valentine decor and get my home in the St. Patty’s spirit. Here are three great posts from a few of the bloggers in our Sugardoodle Creative Network – all designed to help you get your green on! Are you an LDS blogger, vlogger, or social media influencer? We’d love to get to know you and potentially feature you on a future blog post. Please follow the link below to view our introductory video and fill out a 2-min survey. This guest post was submitted by Maria Eckersley. Maria is a stay-at-home mom of six by day and a sleep-deprived graphic designer by night. You can find more of her ideas and printables on her new site MeckMom.com or in her Etsy shop . 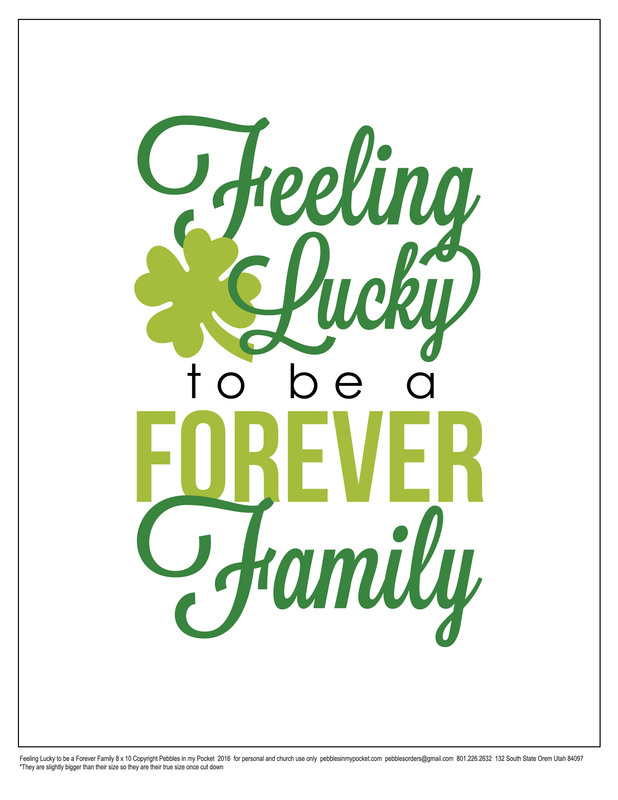 This entry was posted in Printables, St. Patrick's Day and tagged free printable, Links, St. Patrick's Day, Sugardoodle Creative Network on February 22, 2016 by Maria Eckersley.